Crystal Clear Enterprise is delighted to announce that we’re open for business in the gorgeous city of Shawnee, KS. 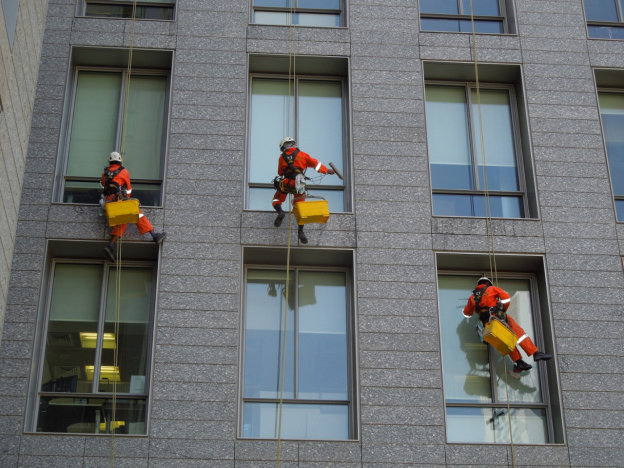 Businesses operating in the city can count on us for all their business inspection, maintenance, and janitorial needs. What makes the Crystal Clear Enterprise, Inc experience completely unique is our distinct attention to detail on every project. Doesn’t matter if you want us to clean one carpet or your entire ten-story commercial plaza, we guarantee to give every project the time and attention that it deserves. Our professionalism is second to no one which is why our clients can rely on us to deal with their sanitation problems promptly and efficiently. Once you assign us a project, the nature and the complexity of the task becomes a nonfactor as all our assignments are completed before the given deadline so as to ensure that your productivity doesn’t suffer. So, if you’re in the market for reliable commercial cleaning services that are as economical as they’re effective, give us a call at (816) 763-3353. We look forward to hearing from you soon!